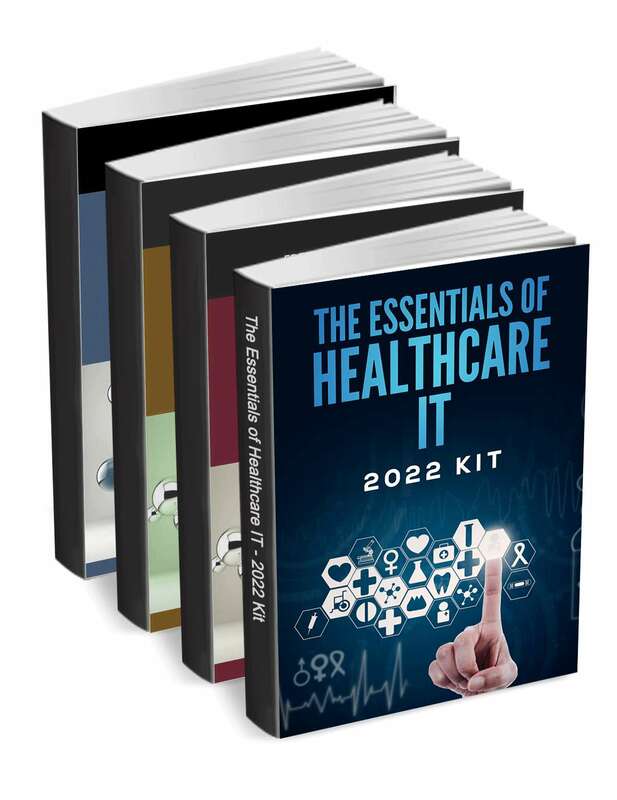 "The Essentials of Healthcare IT - 2019 Kit"
Free Kit: "The Essentials of Healthcare IT - 2019 Kit"
Download this kit to learn everything you need to know about Healthcare IT. Brought to you by Healthwise, Inc.
With so many patient education options, it’s hard to choose the right one for you. Use this checklist to ensure that your next patient education solution meets the needs of patients and clinicians. This playbook details the essential software elements which will help keep your firm FDA compliant. Are you considering an ERP project?